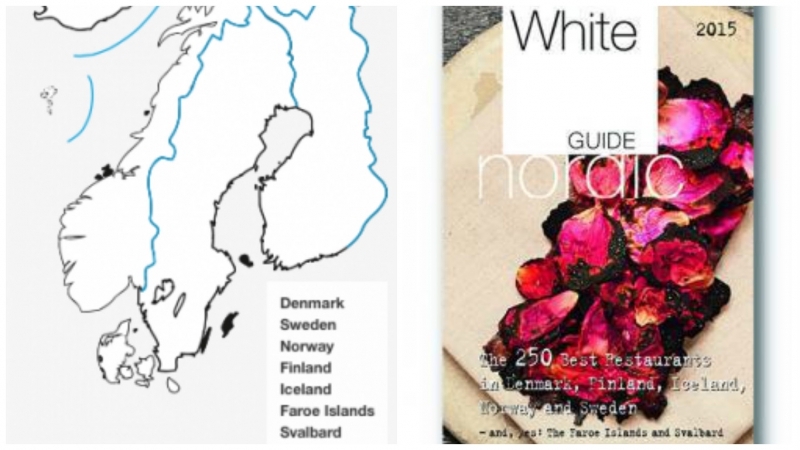 This year the guide covers 54 restaurants in Finland, 56 restaurants in Norway (including Svalbard), 92 restaurants in Sweden, 85 restaurants in Denmark ­(including Greenland and the Faroe Islands), and 17 restaurants in Iceland. This edition also gives a sneak peek into the gastronomy of the Baltics, in an appendix on 25 Estonian restaurants, produced by Flavours of Estonia according to the White Guide's testing criteria. All restaurants are rated and grouped by country, category and location.